of Magento eCommerce sites, modules and extensions for our clients. 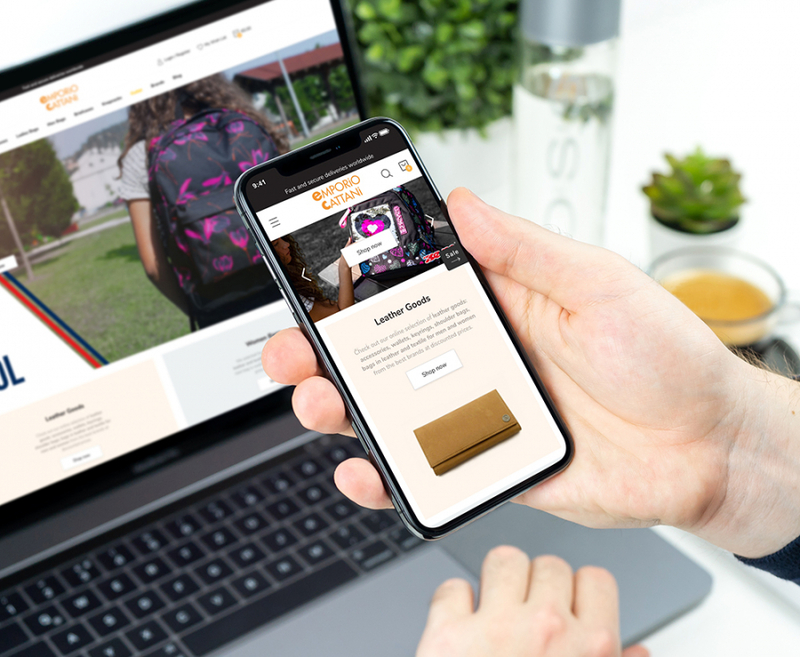 As the crowning of a relationship of trust that has existed for many years, Emporio Cattani, a well-known Italian retailer of leather goods and luggage, relies again on Advanced Logic to renew its eCommerce website with a solution developed on Magento 2. The new site, migrated from the previous one realized with Magento 1, represents the state of the art of eCommerce projects and offers the user a totally immersive and rewarding shopping experience. In addition to the many features and a highly optimized interface for mobile browsing, the site integrates all the omnichannel assets of the company: online store, physical point of sale, eBay and Amazon stores. 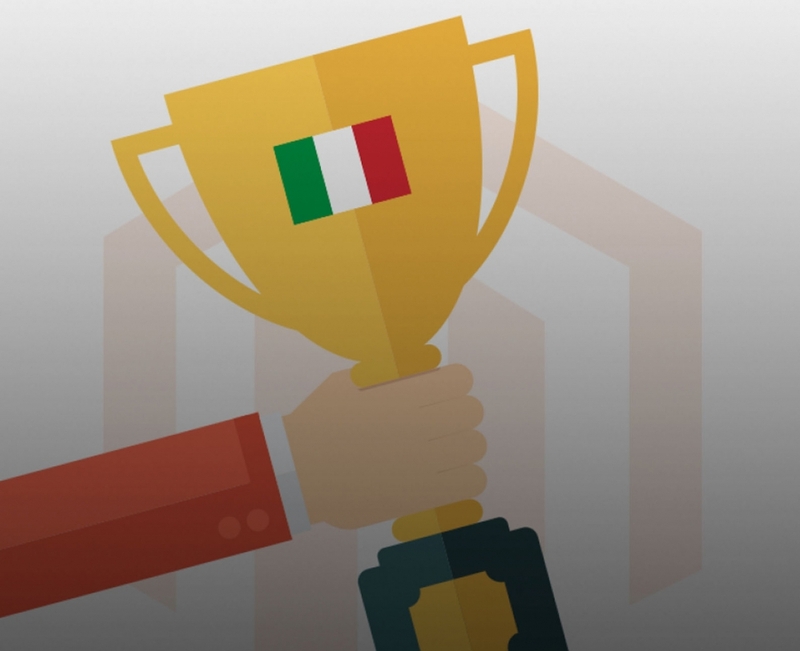 Founded in 2005, Netcomm is the main Italian reference point in the field of eCommerce and digitalization of companies. As part of its mission, consisting in promoting electronic commerce and monitoring its growth, Netcomm produces studies and organizes events on the eCommerce world including the Netcomm Forum, the most important national event in the sector. 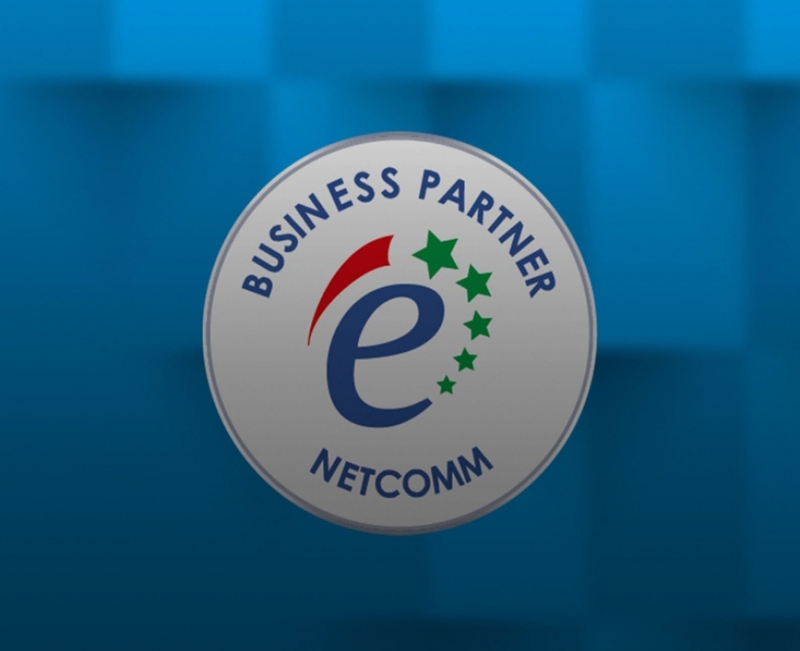 For Advanced Logic, being a Business Partner Netcomm means continuing with even more enthusiasm to offer its customers top-quality eCommerce solutions. 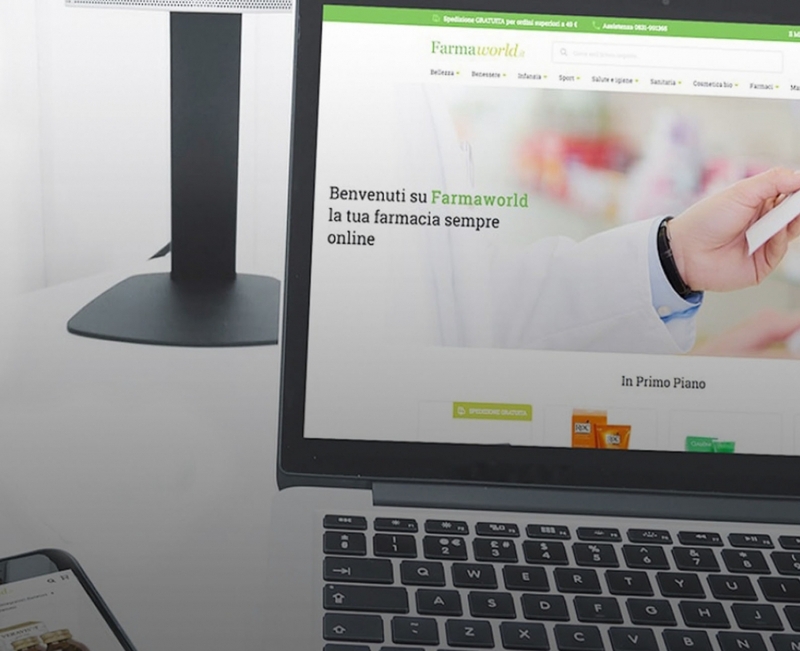 Farmaworld, a well-known Italian pharmacy, relaunches its online commercial presence with a last generation eCommerce solution based on Magento 2. 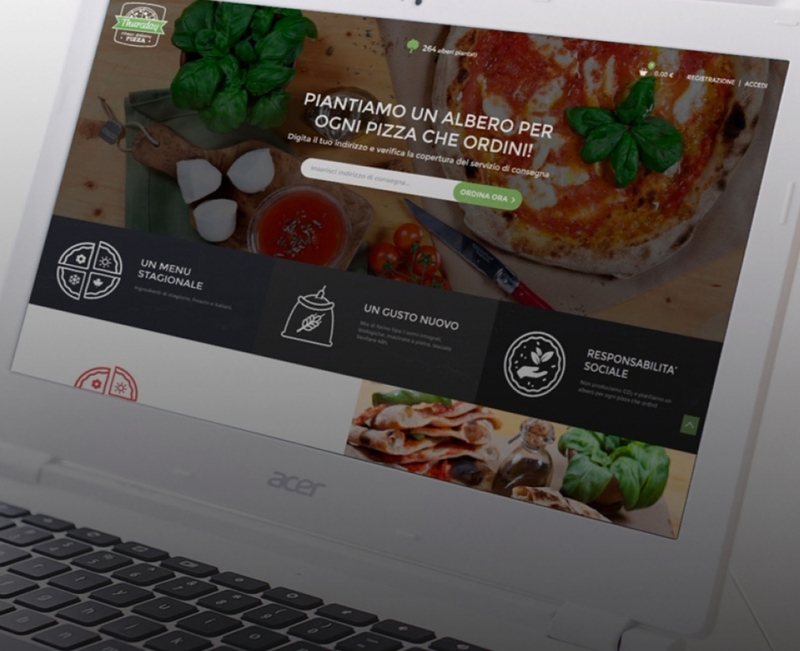 Besides being able to have a powerful and flexible online sales platform, the Farmaworld's need was to integrate the site with their legacy inventory system, Winfarm, powered in turn by Farmadati, the database used by all Italian pharmacies. The result of the work is an online pharmacy project which, thanks also to its high optimization for mobile devices, ranks first in the context of the best Italian pharmaceutical sites. As the latest generation online sales Platform, Magento 2 provides the Merchants with the potential that no other eCommerce system can offer today. Followed by the customer in its smallest details, the new Quanticlo site offers the user a totally satisfying and immersive shopping experience. In a mobile first environment, where smartphone connectivity is the main touch point of the customer journey, particular attention has been paid to the mobile version of the site, so as to offer the user a more fulfilling possible fruition of the Quanticlo brand and products. 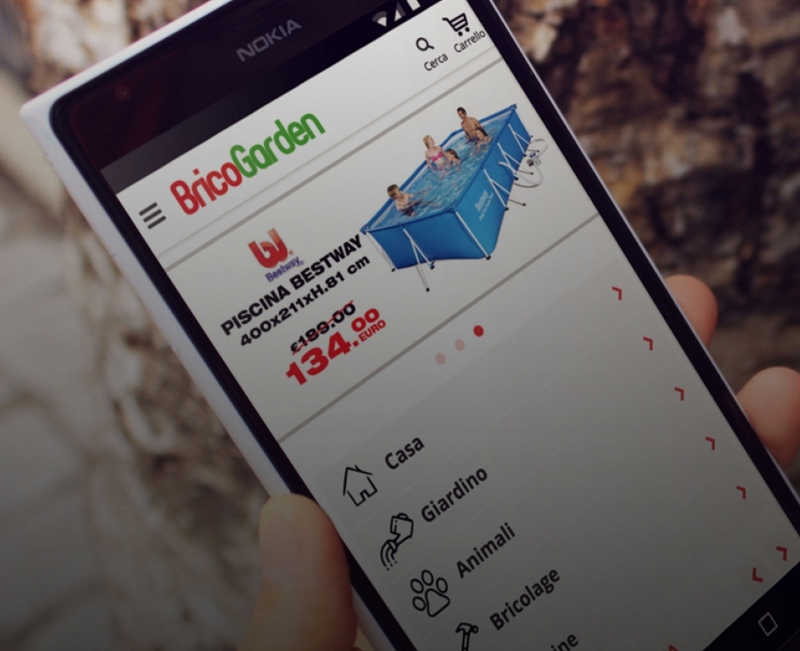 Already present online on eBay and Amazon, Bricogarden entrusts Advanced Logic to strengthen its online presence with a Magento 2 solution particularly optimized for mobile browsing. iPhone Theme, to accelerate the Time To Market to mobile optimization of a Magento site. 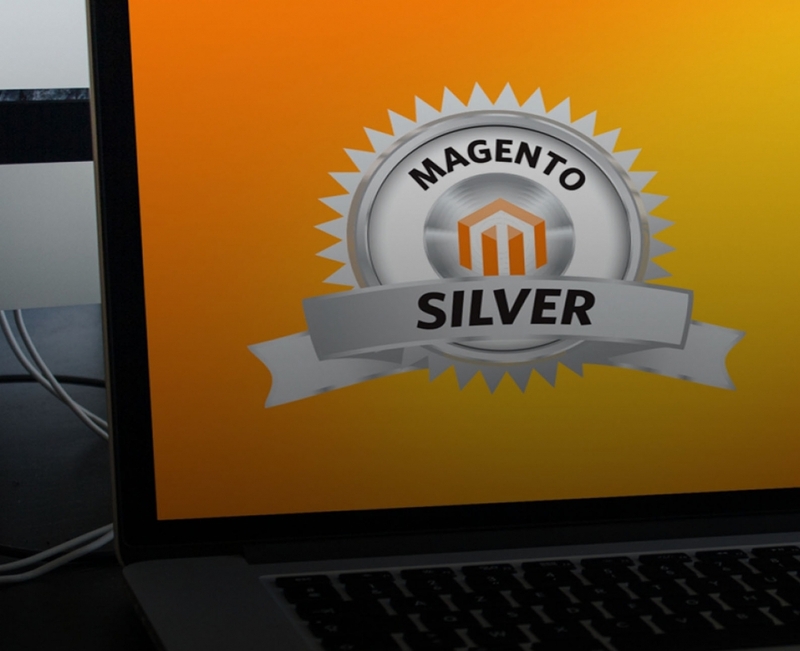 Advanced Logic Announces the new acquired Magento Partnership level. We are very proud of this achievement, being over 5 years that the Agency is operating with the utmost commitment on the Platform, both on its Community and Enterprise Edition. 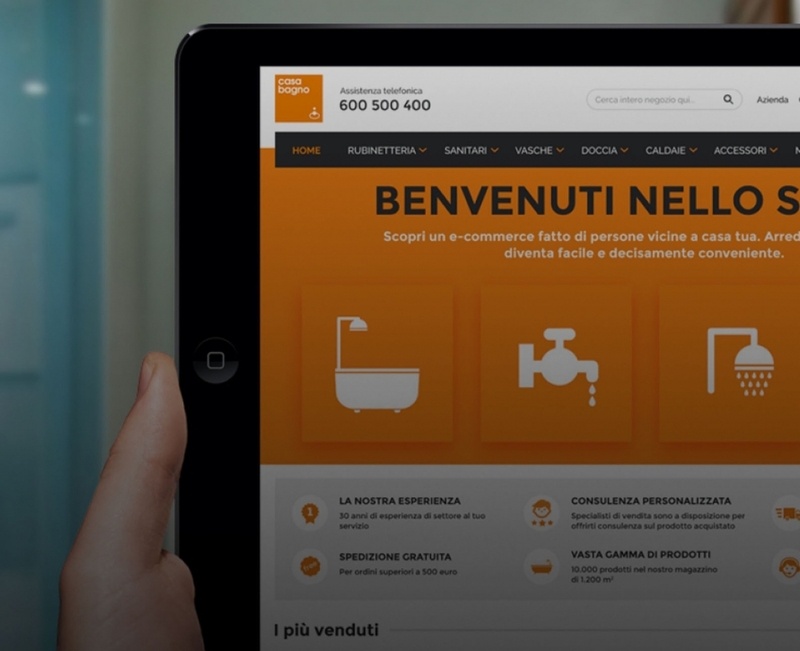 Published the new release of the Casabagno Store Magento site. Advanced Logic acquires the maintenance of the eCommnerce site of Casabagno Store, a leading italian distributor in the hydro-thermo-sanitary sector with a warehouse area of more than 1,200 square meters. PDO products and organic flours with a production process aimed at the Corporate Social Responsibility. Thursday Pizza is a new pizzeria concept in which the environment is combined with goodness and richness of the ingredients, fresh and Italian. The project, developed from a totally customized responsive Magento solution accompanied by complex booking logics, allows customers to reserve the delivery of the products comfortably from their homes and receive them at the most convenient timetable.